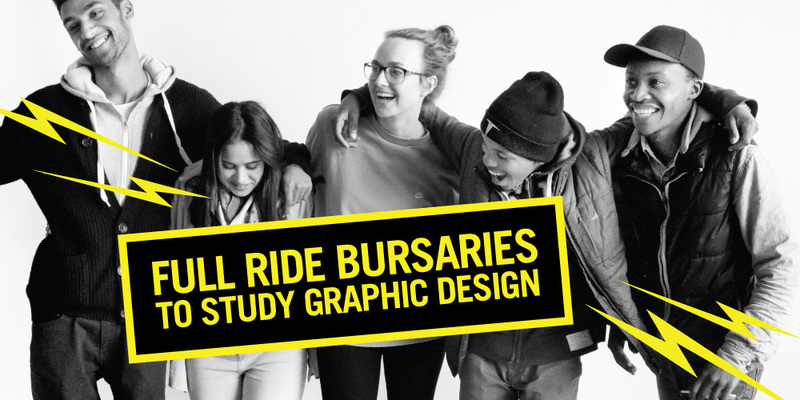 I have had numerous queries about studying Graphic Design at UNISA. So, for those of you who would like to know more here is some information to get you started. UNISA does not offer a degree or diploma in Graphic Design. What they do offer is a Degree of Bachelor of Arts (Culture and Arts) with specialisation in Multimedia Studies. This Degree has a distinctive contemporary art focus and students are required to do practical painting, drawing and sculpture as part of the course. Prospective students must keep in mind that they have to attend TWO workshops for every practical module they enrol for. This is a requirement of the university and the department. Workshops and exam assessments are done in Pretoria, Cape Town and Durban only. For registration dates visit www.unisa.ac.za/myRegistration. For more information visit the UNISA website. Could you please provide the cost for this degree and do you offer diploma course. Are all books supplied and if not how much will that be. Hi Piet. Please visit the UNISA website for more information. UNISA doesn’t have a short course in Graphic Design but you can try Damelin or Boston. 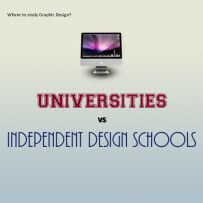 I want to study graphic design.can i study and do a diploma there in unisa? Hi Frank. Please see above for courses offered by UNISA. hi im currently working and i have a diploma in graphic design and i so much wanna further my studies can i study part time at unisa? Hi Weza, you can contact UNISA directly on 012 429 6243 for queries regarding part time studies. 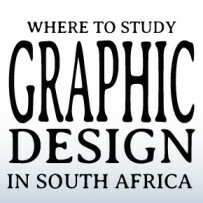 Hi Erica, what qualification do i need to study graphic design at UNISA? Hi Elisbeth, thanks for your comment. 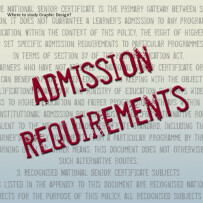 You can follow this link to find admission requirements for UNISA. 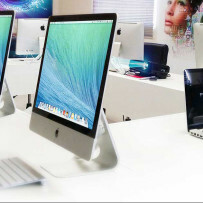 I am interested in the Bachelor of Arts degree : visual multimedia course, online. 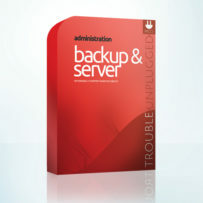 Can you give me all information about this course, I cannot open this on the internet. Hi Shene, it looks like the UNISA server is down… You’ll have to try again later, just click on the like above. Let me know if you still can’t get access. Hi, I am just finishing up my diploma in photography and would like to study a degree in graphic design. However I am well aware of the requirements and portfolio submissions I have to make. However I am definitely not that good at drawing and wouldn’t want to take these subjects in the degree that UNISA offers. Is there another way? or other accredited modules I could replace those with? I like to know how much is the courses for the graphic design part time? Hi Erica, i have a diploma in industrial art and design and i want to add a graphics course to it, wats ur advise on that. Do yourself a favour, and DON’T study through Unisa. After doing everything I was supposed to do (that you listed above), I was registered for the LLB (law) instead of the BA. After a month of trying to fix it, they haven’t. After some research, I’m not the only person who has been wrongly registered and nothing has been done by Unisa to fix it. Their BA is considerably cheaper than the other options, but is it worth pulling out all your hair for? I’m currently researching other options for distance education. Sorry to hear that Amy. I would suggest that you rather choose a University, Uninversity of Technology or Independant school, as it can be difficult to study such a practical based course through correspondence. Best of luck. Thanks Erica. I did finally get a response from Unisa earlier – because I complained on hellopeter. But I’m unsure as to whether to still study there because of my bad experience (and of others). I understand that it would be easier to study in an actual classroom, but I don’t have that luxury as I have to work. 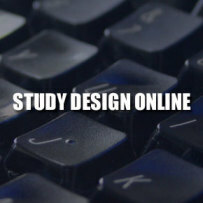 What are your thoughts on Style Design College’s e-learning courses? http://www.styledesigncollege.com I saw an earlier post of yours where you listed them. I have been doing research and have emailed them (with a response!) but I wondered if you knew anything further? Hi Abram, I am not sure. Have a look at the UNISA webiste or contact them directly. 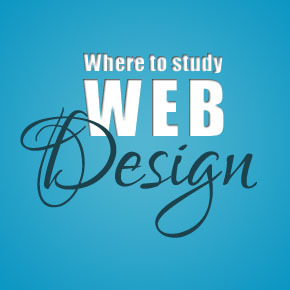 Hi i would like to know where i can study a proper diploma or degree course in graphic/web design via correspondence. Hi Fathima, thanks for your comment. I will be adding a new post soon about studying graphic design via correspondence. I just want to know how does the whole “admission letter works” “permission slip” works because I’m currently studying commercial studies with UNISA but, I just feel that I have made the wrong choice so now I want to do BA degree in multimedia and visual art. So just clarify the thing of permission slip because I don’t even have a portfolio. I would like to do a degree in Media Studies at Unisa and I want to know if they offer one.I completed a programme in Purchasing and Supply Management.Recently, I am doing Supply Chain Management.I want to divert to humanities and I like Media.Hope you cane assist me. Upon contacting UNISA, they told me that these Multimedia Courses are not quite Graphic DEsign. I was told that there are aspects of Graphic Deign, but it is not indepth enough to be called a Graphic Design course. Can you explain? Thanks Erica. Love your Blog!! My last question is – realistically, how recognized is this course in the eyes of professionals in the real world? 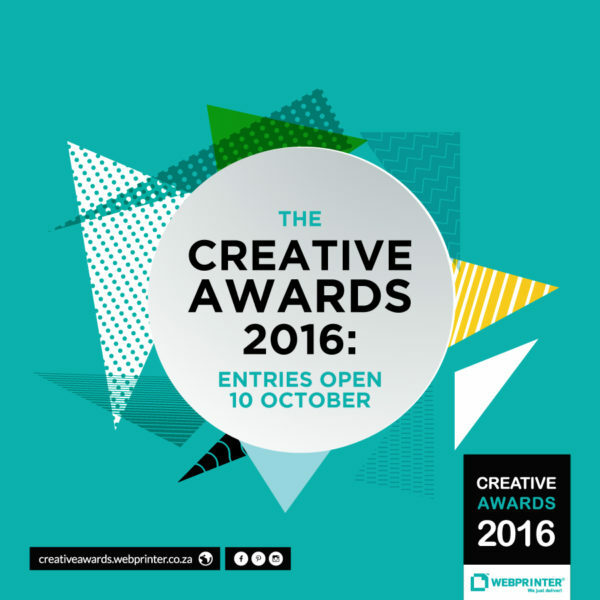 I understand that it is not internationally recognized and accredited, but will I be taken note of in the eyes of a Graphic Design company? 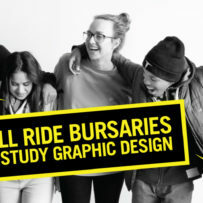 Is it possible to continue with this course and retrieve credits for previously studying Graphic Design at another institute? Hi Erica – I am unable to obtain any proper detailed info regarding the curriculum, study modules, subjects on the courses listed above. The links are dead, and the Unisa page states that the curriculum is not yet set. My son would like to get a BA in Graphic Design, but is unsure of what course to follow. All is very confusing, and Unisa have not responded to my email sent to their address a week ago. The closing date for application is this coming Friday. I really would appreciate some advice here, as we are hoping to switch from an independent college to UNISA. Hi Charmaine, I have updated the links – please see above. I have also added contact details for Fihilwe Ndala. Hope that helps! 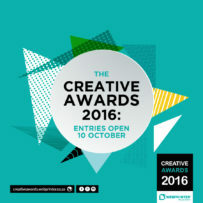 I’m currently studying at uj doing a bachelor of communication design, I wish to study at unisa, will I get any credits? Hello I would like to find where is the UNISA is located now if they are still in Newcastle or not? would you please reply and let me know as soon as possible. Hi Michael, please have a look at my post Where to Study Web Design in South Africa for a list of schools which offer Multimedia and Web Designing. Hi Erica. Thanks for your post. This helped a lot!! can I download the graphic designs forms from the unisa website. I would like to find out more about your Graphics Design course. hi my name is Papi, I have a Diploma in ceramic design and now I want to do visual multimedia with Unisa, is it possible? For the portfolio of artwork, will previous graphic design work be suitable or must it be drawings/paintings? Hi Eugene, I am not sure, but if I hear of any I will post them on my Notice Board. I’d like to find out more about this course for my Son. Can you please contact me on my e-mail. I have a few questions. Hi am are financial management student been studying accounting since high school but recently i got interest in graphic designer .I haven’t done art before i dont have any experience in doing it so I wanna know if it is possible for a person like me to do graphic designer know as i dont have any knowledge about it. Hi Razia, thanks for your comment. 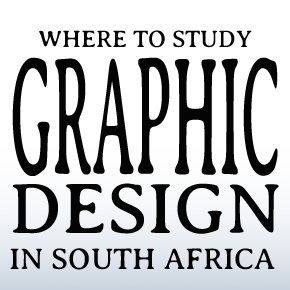 Please see my post Where to study graphic design in South Africa. Hi, if my son has completed his first year for ND : Graphic Design, does he get any credits and what can he register for? Hi, I have a degree in Education (B. Ed) I’m in interested in in doing Graphic design please help what can I do.